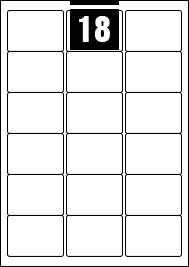 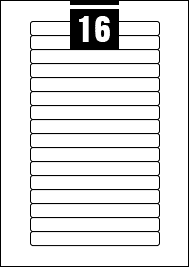 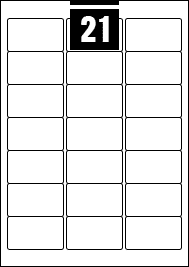 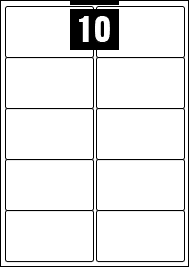 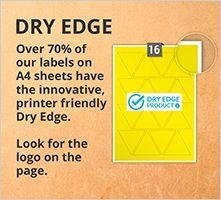 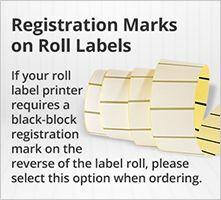 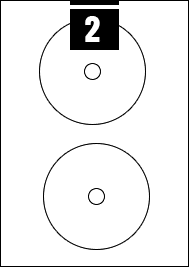 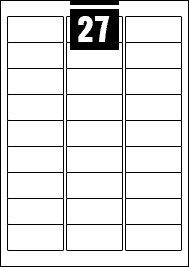 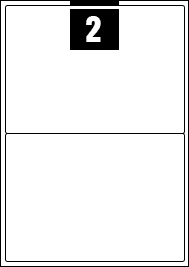 AA Labels produces a broad range of label sheets that are compatible with Avery® formats. 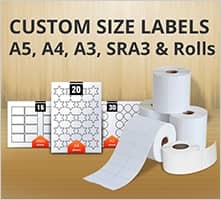 If you are looking for compatibility with Avery® label sizes and templates, you can also search our label size options available by the Avery® code you usually use for reference. 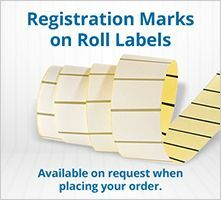 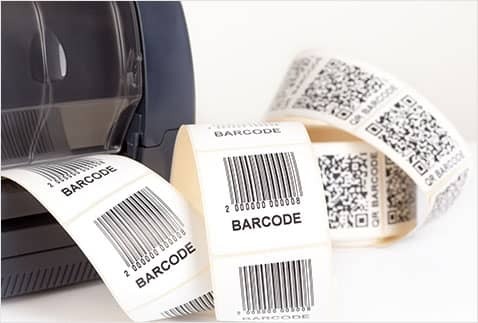 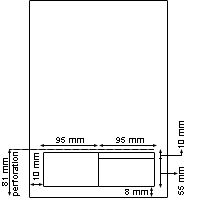 Whether you require labels for parcels, envelopes, boxes, or other purposes, our large product range will enable you to select a label size suitable for your needs. 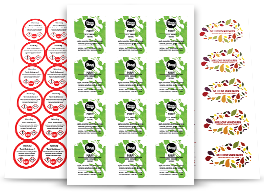 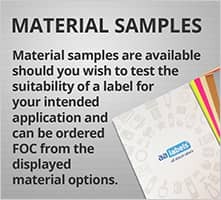 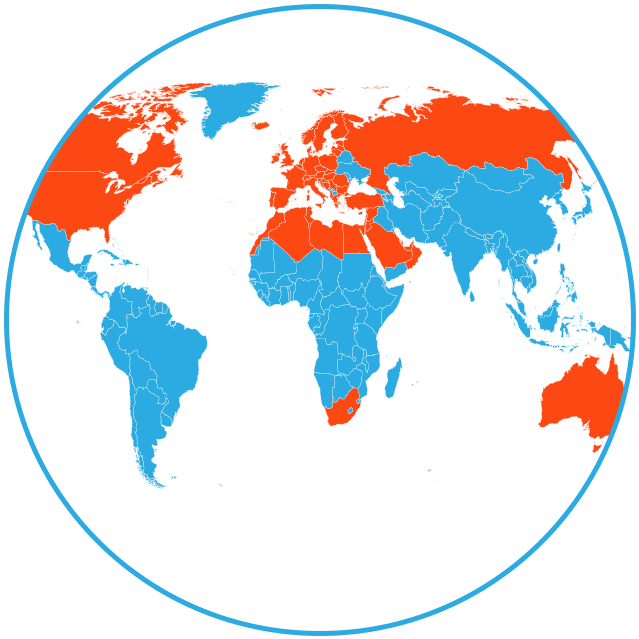 If you need assistance or help deciding which label material, colour, finish, or adhesive is suitable for the label application and the Avery® size equivalent. 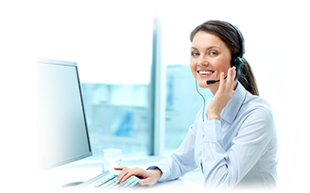 Please contact our customer care team, via the live-chat facility on the page, our website contact form, telephone, or email and they will be happy to discuss your requirements.